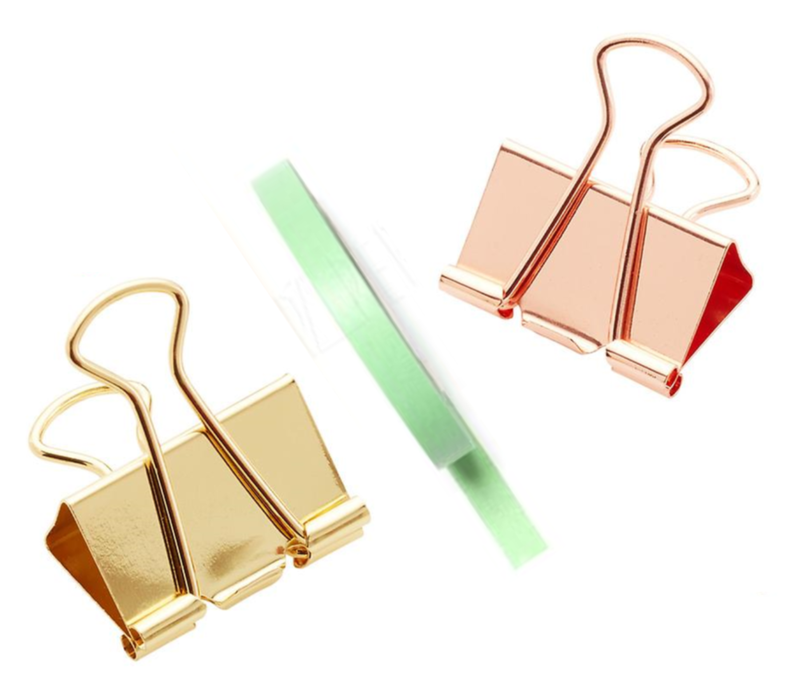 The Study Room London is the online home of #LuxuryProductveStationery. The Study Room London is the leading purveyor of Productve Stationery Supplies, Productivity Tips and Organisational products, helping you to #StudyCreateDiscuss every day. Our range of productive stationery is curated specifically to make your working day a little easier, why not explore what's available, and why not give yourself (or others) the #GiftOfOrganisation today? Our range of luxury, productive stationery supplies are specially edited to help you be your most productive. We even have worked tirelessly to give you a range that not only looks beautiful, but is designed to help you get more out of your day. Why not give yourself (or others) the Gift Of Organisation today? 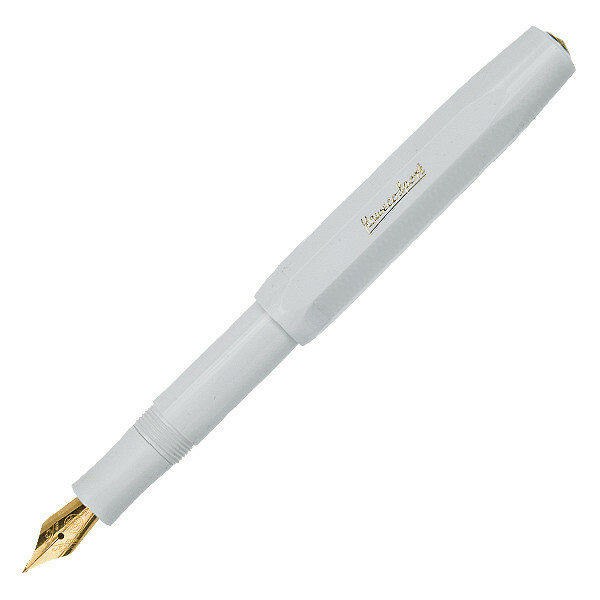 The first step toward productivity starts with a pen. We have curated a range of pens & pencils to make writing fun again. Need a prompt to help get you started? we have everything to you need to keep you motivated. So you've decided to start a bullet Journal. Click through for all the tools & accessories to make your journal an organisational success. Every desk needs design-led accessories. Our curated range is perfect, making sure your desk the most productive.
."Always carry a notebook. And I mean always." Follow Will Self's example, shop our extensive range of productive and functional notebooks & planners.